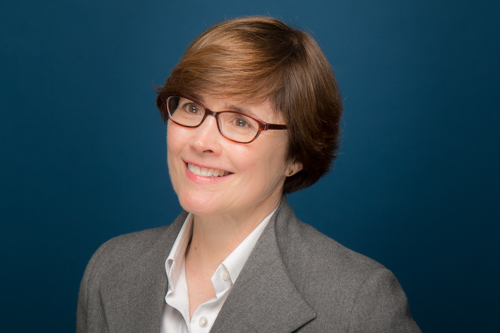 Ann Duncan has over 20 years of experience in the institutional and high net worth areas of the investment industry. Ann moved from New York to Seattle to work at Russell Investments in pension investment consulting and portfolio management. Her clients were across the globe in Australia, New Zealand, Japan, and the US. Ann has also managed portfolios for private clients at US Bank. She is a graduate of Mount Holyoke College (BA, Biology) and London Business School (MBA) and is a Chartered Financial Analyst (CFA). Ann’s interests include travelling, studying Italian, and getting involved with the local community through grant making at the Washington Women’s Foundation.